After seven years of helping businesses thrive and grow in Chillicothe, economic development director Rachael Parker is stepping down to grow her own full-time business. 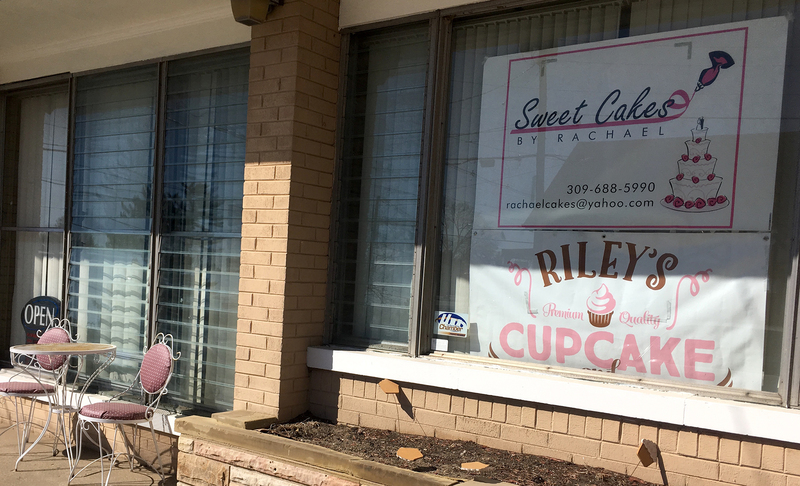 Parker will work through the end of April before turning her full attention to her bakery business, Sweet Cakes by Rachael, located in Peoria. “I’ve kind of been contemplating it for awhile, but, of course, I came up with every excuse in the world not to do it,” Parker said. The unexpected death of her brother, Floyd Lewis, in November pushed her to make the decision. “He used to tell me I was wearing my body out by working here all day and then going to the bakery and working late into the night,” she said. Parker will work as economic development director through April and will be training her replacement, Amanda Beadles, who will work part-time until May 1. Beadles’ appointment was approved by the Chillicothe City Council in March after several candidates had been interviewed. 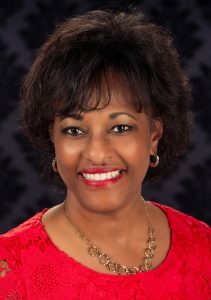 She previously worked as marketing sales manager at Pearce Community Center. Parker had worked as an economic development specialist for the city of Peoria for five years before being laid off along with all but one person in that department at the end of 2011. She was hired by the city of Chillicothe a month later to replace Greg Truninger, who had left to take a job with Caterpillar. Among accomplishments she’s most proud of, Parker cited creation of the Tuesday Morning Business Connection meetings that brings together business owners or managers and city officials for an open discussion of any topic anyone deems is important. Another highlight is the implementation of Downtown Thursdays during summer months when businesses and vendors set up tables on the sidewalk for a community party of sorts. She’s also proud of her efforts to make businesses aware of the city’s two tax-increment financing (TIF) districts, which essentially reallocate funds from property taxes to encourage investment within the districts. “This TIF has been around a long time, but it just wasn’t being used for whatever reasons,” Parker said. She cited the new Dollar Tree store located in the former ALCO discount store building on South Plaza Drive as one accomplishment that TIF incentives helped achieve. Beadles, who’s lived in Chillicothe since 1994, said she’s looking forward to building on the Tuesday morning business meetings, as well as retaining and expanding existing local businesses. Parker, who lives in Peoria, plans to visit Chillicothe often and will likely set up a tent with cupcakes at various city events. She first started her bakery business out of her home more than 30 years ago before her son, Ryan, was born. 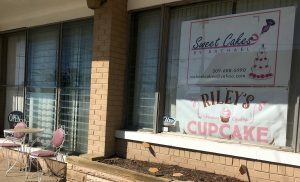 Her daughter, Riley Greenwood, operates a business called Riley’s Vegan Sweets and Eats in the same location as Sweet Cakes by Rachael at 1233 W. Brons Ave. in Peoria. “I do cakes for all occasions. We’re probably the only bakery that delivers birthday cakes,” Parker said. With more time to devote to marketing, particularly on social media, Parker hopes to expand and grow her business, as well as her daughter’s. 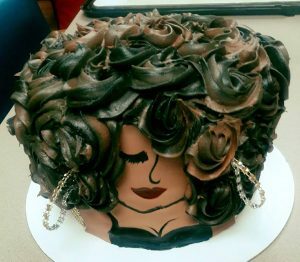 Parker currently has contracts to provide cakes for birthday parties through the Peoria Park District and Five Points Washington and hopes to add more. She also plans to expand the shop’s hours by mid-May. “Right now we’re open from 10 a.m to 2 p.m. Tuesdays through Saturdays because those are the only hours we can handle with just Riley and myself,” Parker said. One of her signature items is a key lime cake, which won awards two years in a row at the Taste of Peoria. “We also do cupcakes, cookies, some pies, cobblers and the vegan items,” she said. Parker also serves on the Peoria County Board and previously served on the Peoria Public Schools board. “I’m looking forward to the challenge of growing my business and seeing if I can take my own advice that I was giving people who would come in here to help boost their business. I’m also looking forward to having a little bit more control of my time,” Parker said. For more information about Sweet Cakes by Rachael, visit the shop’s Facebook page or email Parker at rachaelcakes@yahoo.com or call 309-688-5990.